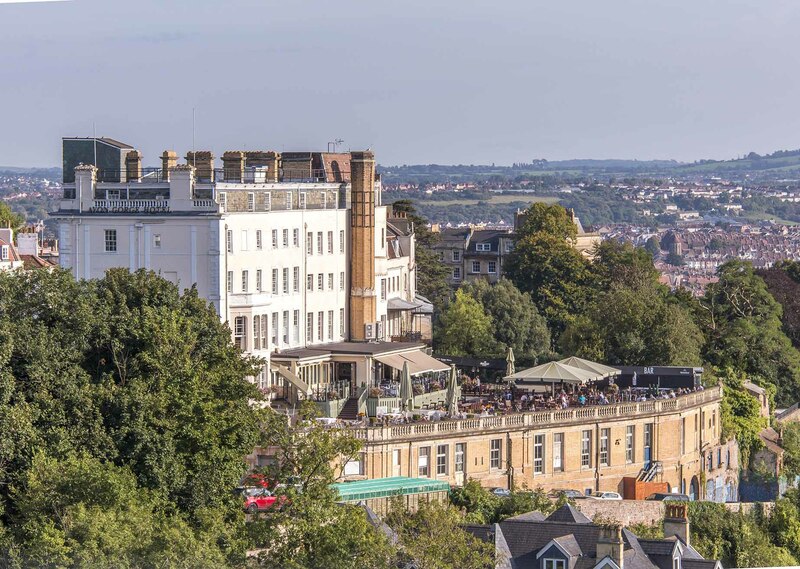 Clifton is the area running west of Whiteladies Road to the Avon Gorge, down to Hotwells and up to The Downs  see Clifton Village, Clifton Wood. Its one of the oldest, most affluent and most beautiful parts of the city. 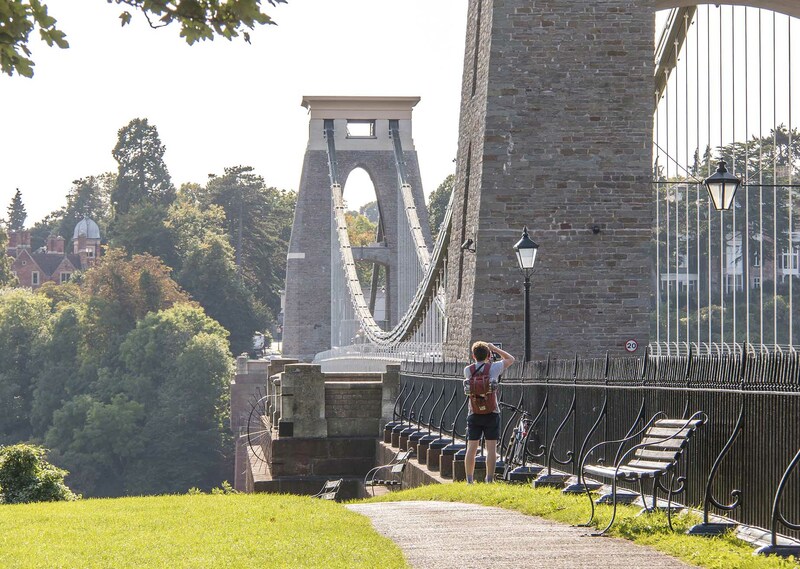 Clifton is renowned for its wonderful Georgian terraces and squares, and the world-famous Clifton Suspension Bridge. 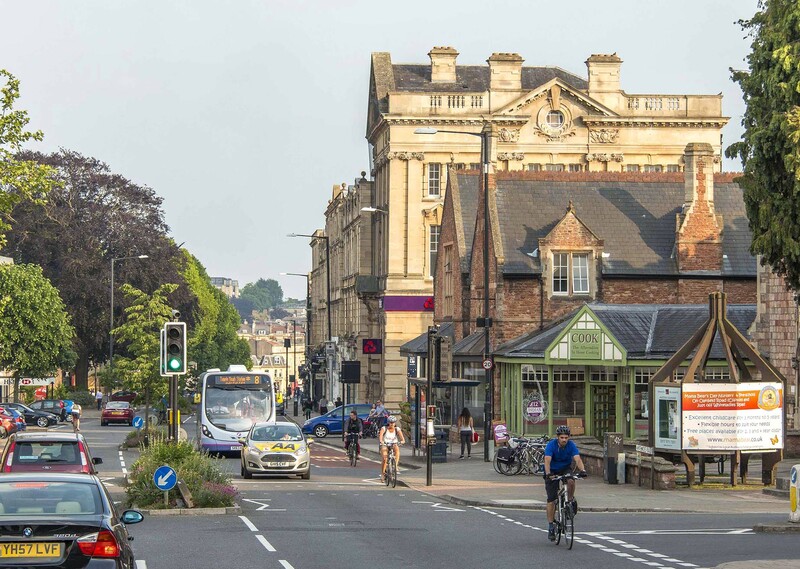 Its also home to much of Bristol University. 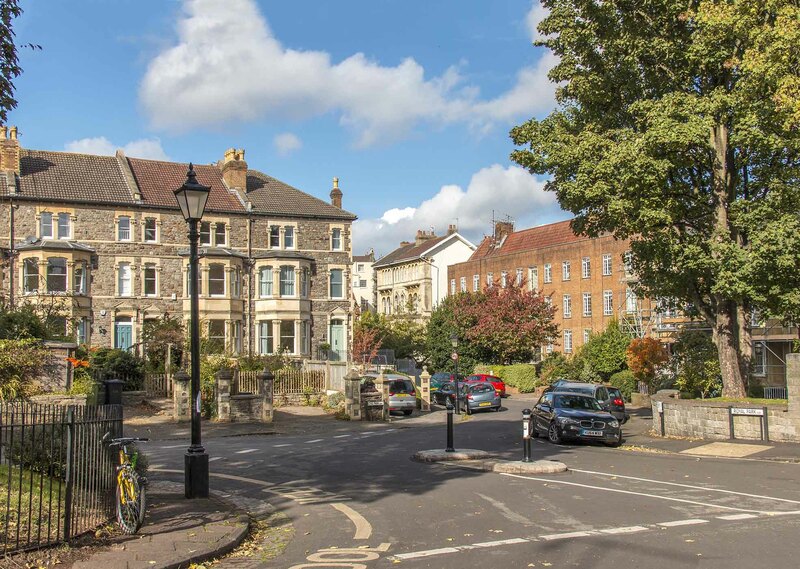 Property ranges from beautiful converted flats and stylish modern apartments and houses to grand Georgian townhouses and Victorian villas. 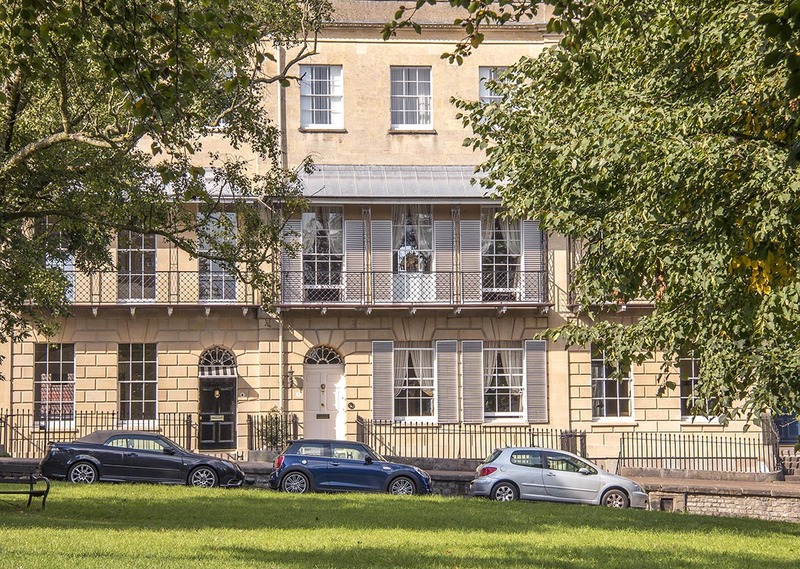 Clifton has some of Bristol's most expensive property. 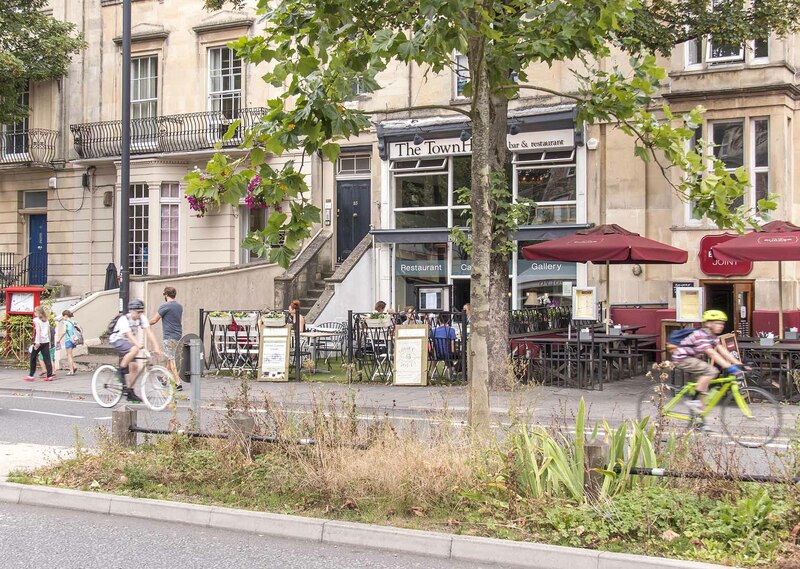 Whiteladies Road has a range of independent shops, and a vast selection of cafes, bars, pubs and restaurants. 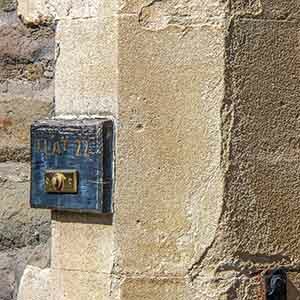 Youll find furniture shops, delis, galleries, fashion and gift shops  and a very good selection of estate agents. 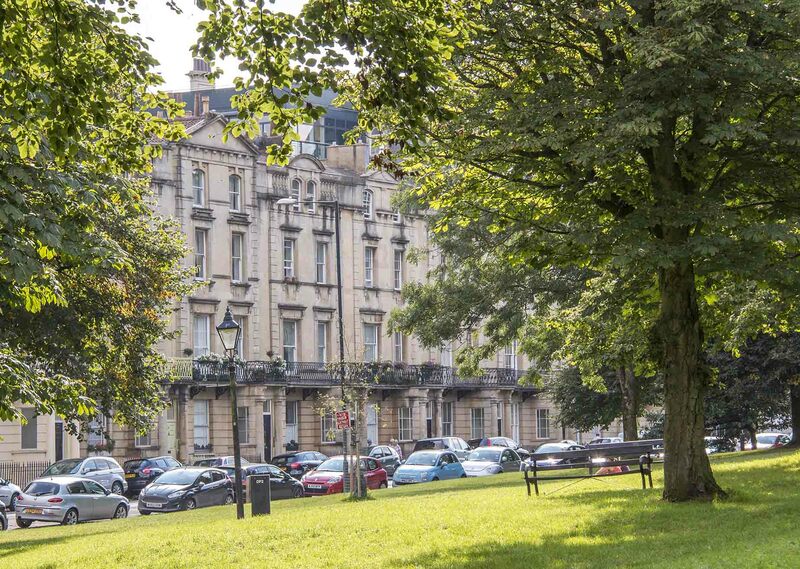 The city centre is walkable  downhill on the way, up Park Street on the way back! 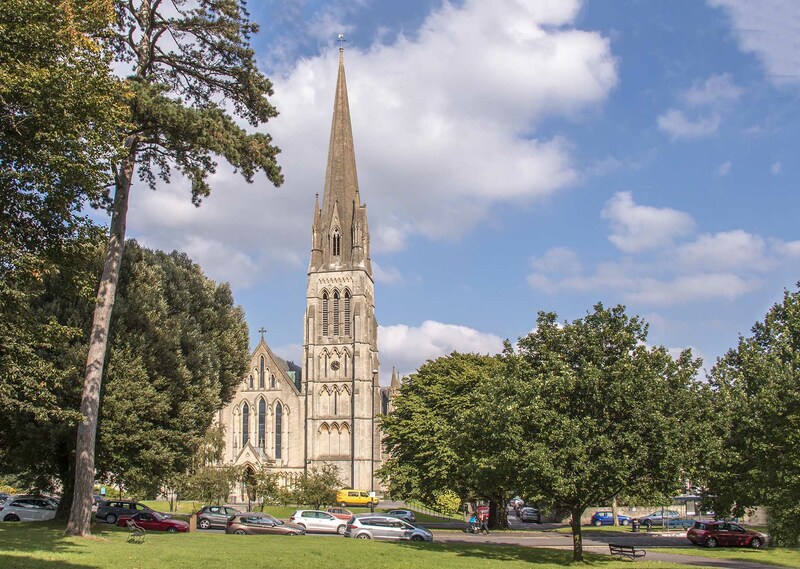 There are regular buses, and trains to Temple Meads from Clifton Down station. Large Georgian properties usually in terraces. 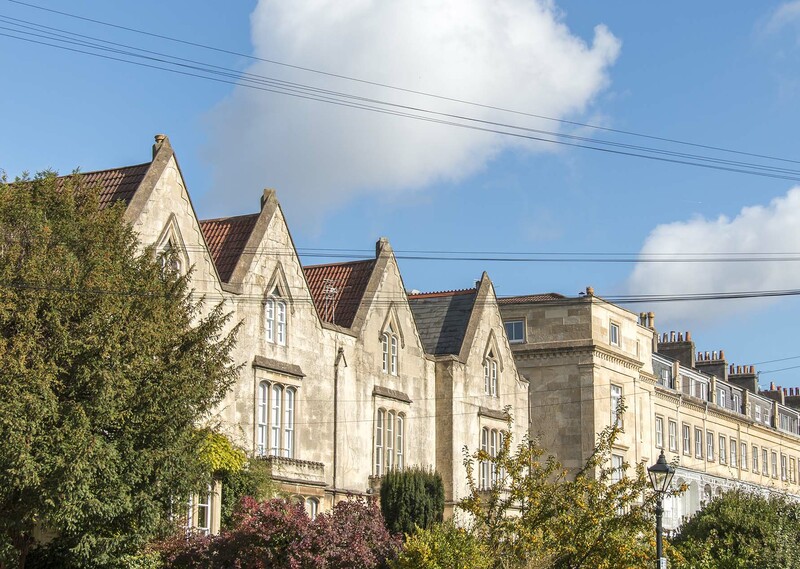 Many grand single homes & converted - offering a variety of flats. Victorian & Edwardian semis and a select choice of purpose built apartment blocks. Interesting coach & mews houses. 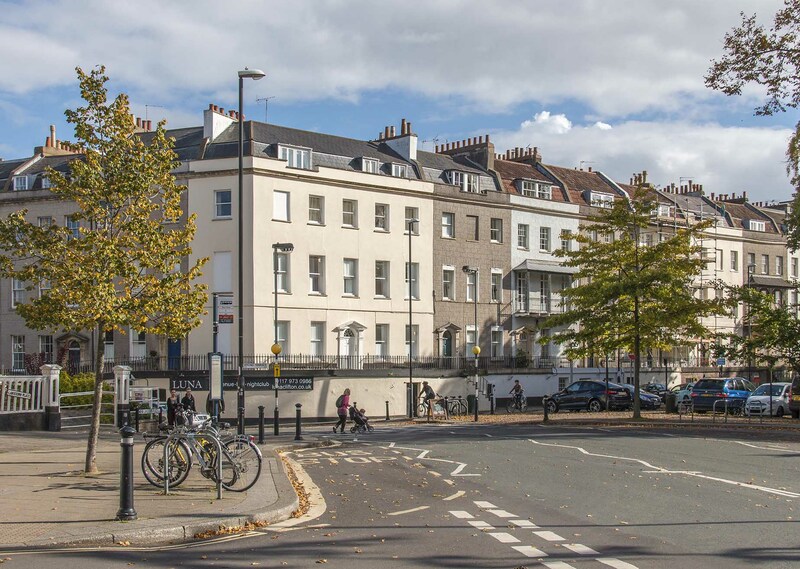 Very popular for 1 & 2 bed flats, there's a great choice of quality conversions for single professionals & couples. 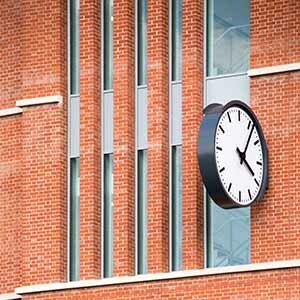 Family houses can be found & student accommodation. 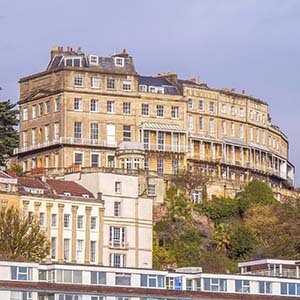 Own a property in Clifton and want to know what its worth?